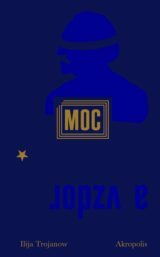 The book is based on a presentation of the main data from three statistical representative readership surveys conducted by the Institute of the Czech Literature (the Czech Academy of Sciences) and the National Library of the Czech Republic in 2007, 2010, and 2013. Czech readership culture is here monitored against a background of relevant information on the Czech Republic as a whole (e.g. demography, culture, education and the economy). However, the main section of this book is aimed at a wide spectrum of specific activities such as reading, digital reading, public library attendance, buying and acquiring books, and mass media activities. All these activities are interpreted by putting them into relevant contexts; at the same time, quantitative data are enlarged by qualitative findings. 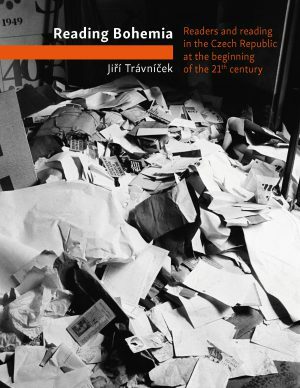 The book also contains a chapter comparing Czech reading culture with the situation abroad. 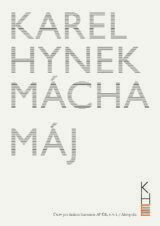 Published in cooperation with the Institute of the Czech Literature.